Change your life! 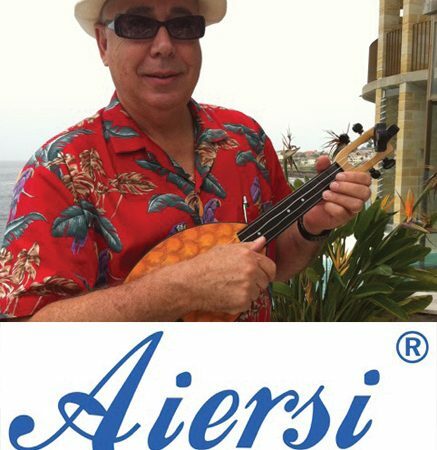 Begin an exciting musical journey with John Chandler from Ukulele Downunder, Aiersi Room, 12:30 pm – 1:30 pm Saturday 30 September 2017. No need for past music experience, no need to read music. Join John’s beginners workshop to discover the easy ukulele method. John’s workshop provides a structured approach to ukulele basics that will have you playing correctly, understanding chords, using simple strums, and putting it together to play great tunes that you know and love. If you already play a little, brush up your technique and review any problem areas, diffculties or road blocks. By the end of the workshop you will have played and enjoyed several tunes and be very ready to continue your ukulele journey. Tickets just $15 … and worth every cent!